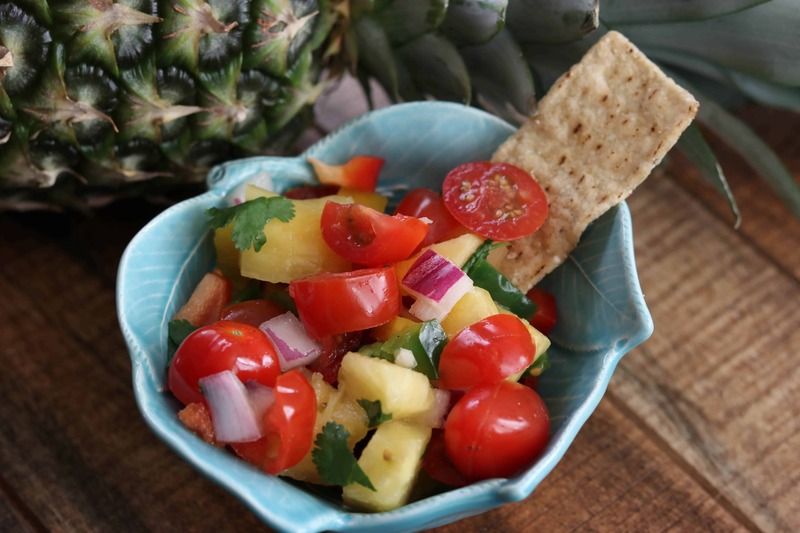 This salsa is great by itself but is an excellent complement to my Pineapple Skillet Fajitas. 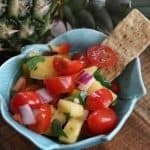 Basically a pico de gallo with pineapple! My family likes things spicy so I add quite a bit of jalapeño. It balances nicely with the sweetness of the pineapple. Feel free to leave the jalapeños out if you’re not a fan of spicy food. It tastes great without the spice as well. I also like to serve the salsa in 1/2 of a hollowed out pineapple shell for a unique presentation. This is a great tasty salsa which complements my Pineapple Fajitas. If you like spice, add more jalapeños. 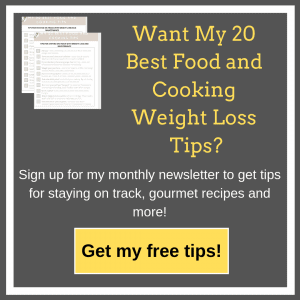 In a medium bowl, combine pineapple, tomatoes, cilantro, onion, jalapeño, peppers, garlic, salt and pepper. Squeeze lime over salsa and serve immediately. No Replies to "Pineapple Salsa"